What if following Jesus were also about living a life like His in relationship with His Father? Think about how Jesus frequently got away to a quiet place to simply be alone with Abba. Consider, too, that Jesus was unhurried enough to pray, unhurried enough to care, unhurried enough to discern and then go wherever the Father was leading Him. 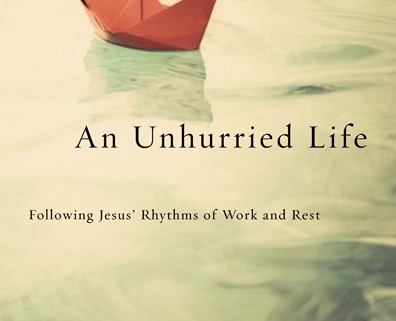 Join us for this conversation about Jesus’ invitation to consider a less hurried, more abundant way of life. (M. Div., Fuller Theological Seminary) is Executive Director of The Leadership Institute in Orange, CA, training Christian leaders to integrate spiritual formation and leadership development. 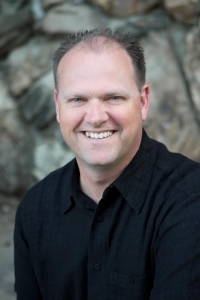 He serves as a frequent speaker and consultant with local churches and national organizations such as Saddleback Church, InterVarsity Christian Fellowship, Halftime Institute, Apprentice Institute and Open Doors International. 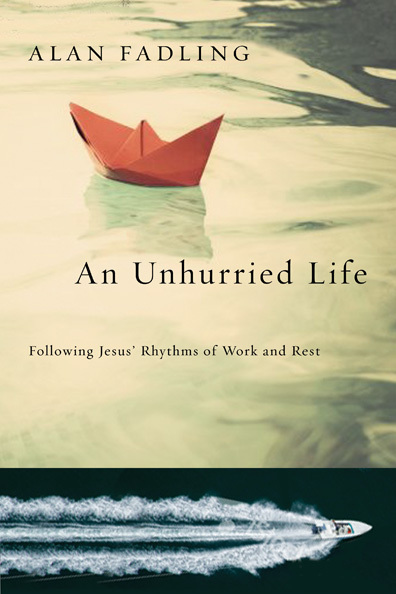 He is the author of An Unhurried Life (IVP 2013), a Christianity Today Award of Merit winner in spirituality. He serves as editor of the “Honesty About the Journey” section in Conversations Journal. He is a certified spiritual director. He lives in Mission Viejo, California with his wife, Gem, and their three sons.